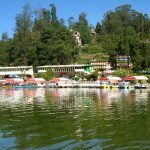 The Queen of Hill Stations – Ooty is well known for its peaceful green surroundings, colonial-style buildings, viewpoints and botanical gardens. 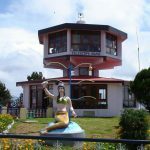 Visit this charming town with Ooty – Natural Splendours: 3-Day Getaway to make your trip a memorable one. 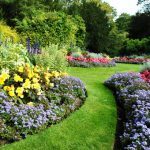 Our diligent tour managers have carefully planned the itinerary backed by excellent services so you enjoy the best of Ooty. A tour to Doddabetta Peak gives you spectacular views of the valley below. 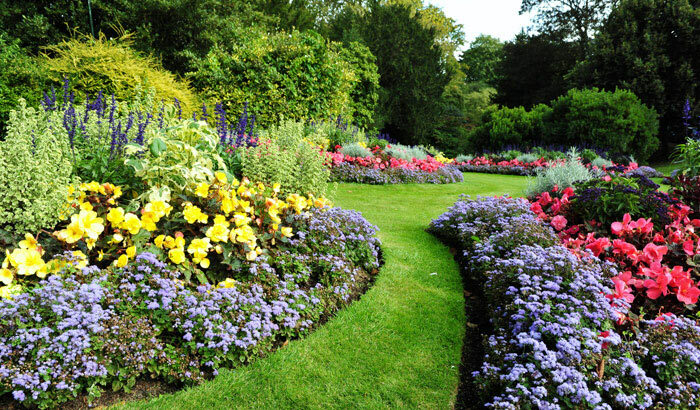 Immerse yourself in nature at Sim’s Park and Government Botanical Gardens. 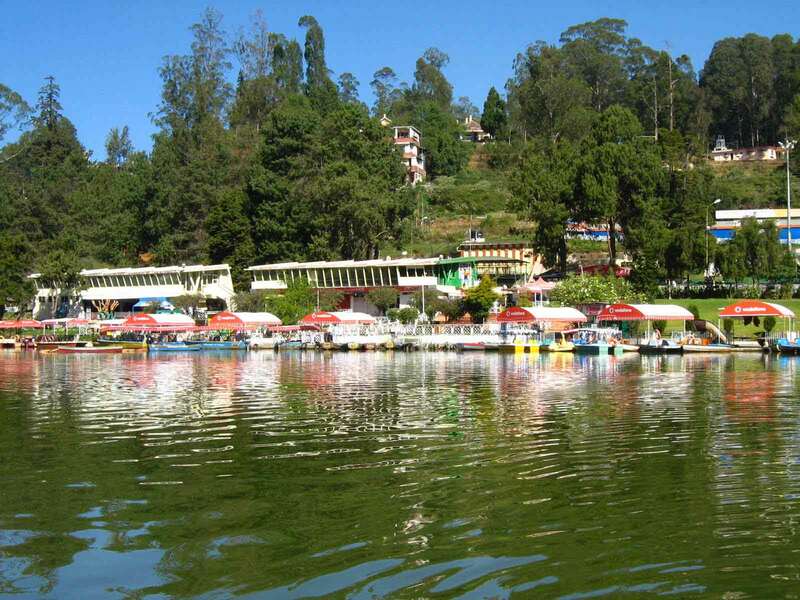 An excursion to Ooty Lake and Dolphin’s Nose will leave you mesmerized. incurred due to amendment will be borne by you. party service providers are independent contractors who are at no time under our control or supervision. 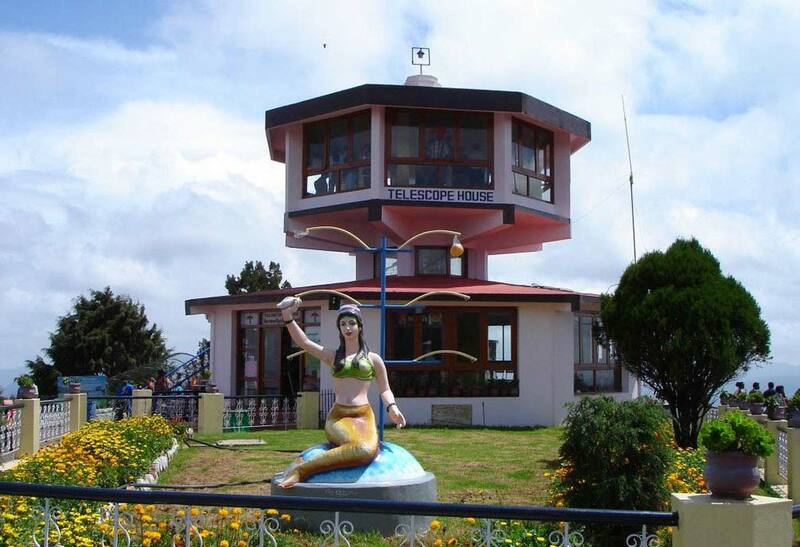 After arrival at Coimbatore Airport, proceed to the picturesque hill station of Ooty. Post travelling for around 3 hours, reach Ooty and check-in at the hotel. Located in the Nilgiri Hills, Ooty is a popular tourist spot with dense forests, impressive mountains and scenic grasslands. Offering spectacular views, it is famous for its mostly unchanging weather, and tea and coffee plantations. Here, you can rejuvenate amidst picturesque surroundings. Later, spend the night with a peaceful sleep at the hotel. Start your day with a visit to Arjuna's Penance. Located in Kancheepuram, a UNESCO World Heritage site, Arjuna's Penance or Descent of the Ganges is a giant monument, consisting of intricate carvings on two monolithic boulders. It depicts the story from Mahabharata, when Arjuna (one of the Pandava brothers) performed deep penance to achieve Lord Shiva's weapon. And it also depicts the descent of Ganga to the earth. Next move to Pancha Rathas, a set of five glorious rock temples in the shape of rathas or chariots. These rathas are splendid examples of the Dravidian style of architecture. Decreasing in size according to the age of the Pandava brother they are named after, they contain carvings and reliefs of various Hindu mythological characters. Later, see Shore Temple, a magnificent stone shrine, overlooking the Bay of Bengal. The temple is a compound of three shrines, constructed by the Pallava dynasty. Two of the shrines are dedicated to Lord Shiva and the third one to Lord Vishnu. Its large and marvellous sculptures, including those of the presiding deities, Nandi, Goddess Durga and Kartikeya, attract a large number of tourists. Also as part of this sightseeing venture, see Tiger Cave. Named so due to the carving of tiger heads on its exterior, this cave shrine is said to depict an incident from the life of Goddess Durga. Thereafter, visit Krishna’s Butter Ball, a huge rock about 5 metres in diameter, balancing on a hill slope. It is quite popular with tourists and locals alike as an interesting backdrop for clicking photographs. In the evening, return to the hotel for a comfortable overnight stay in your room.